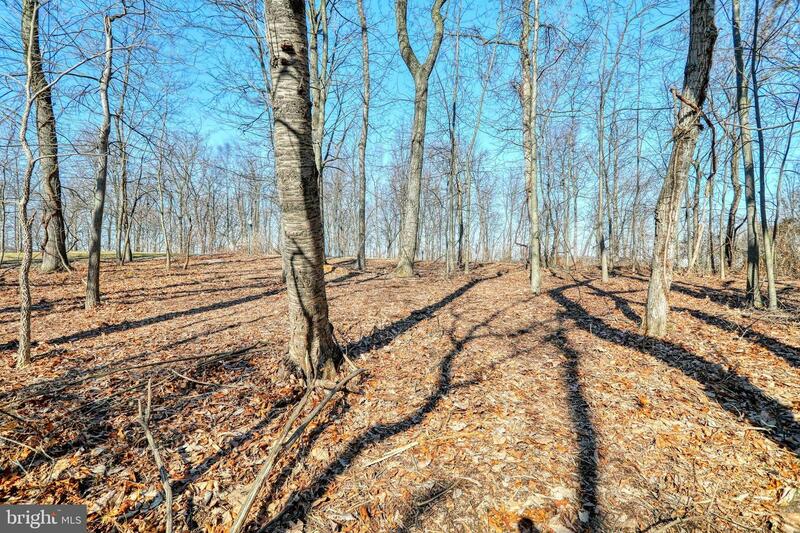 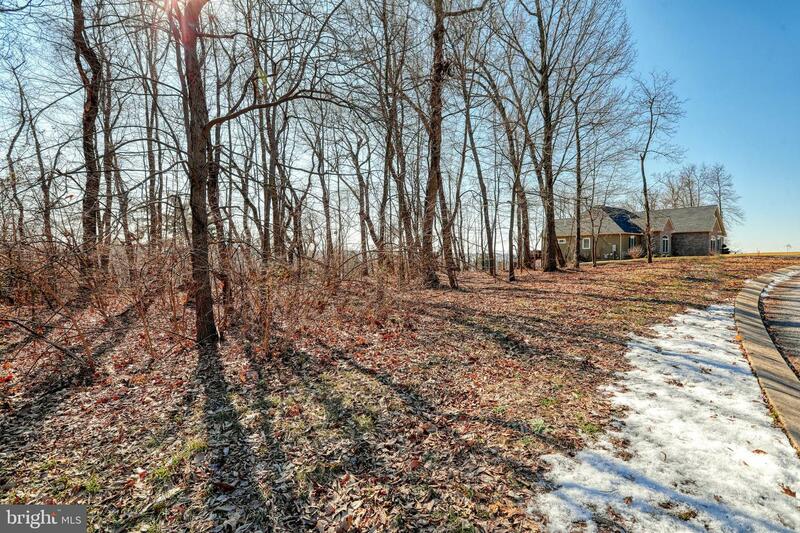 Imagine yourself enjoying the sweeping views off the back deck of your new home built on this amazing lot! 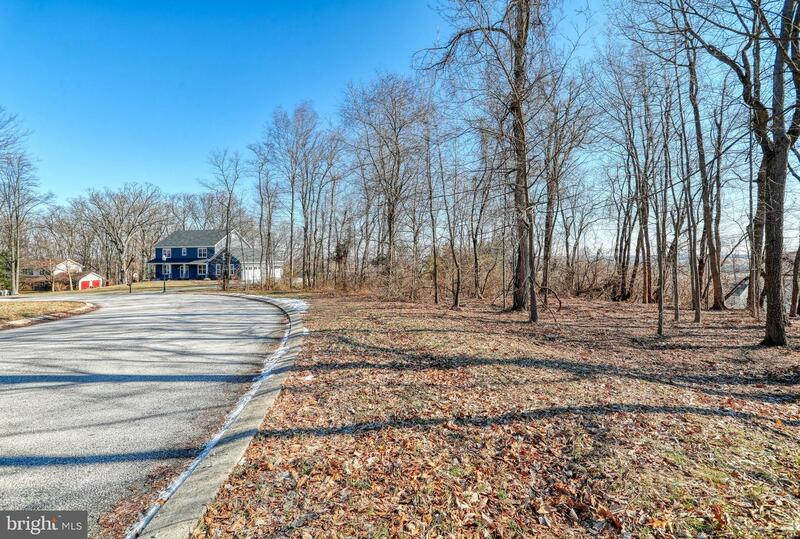 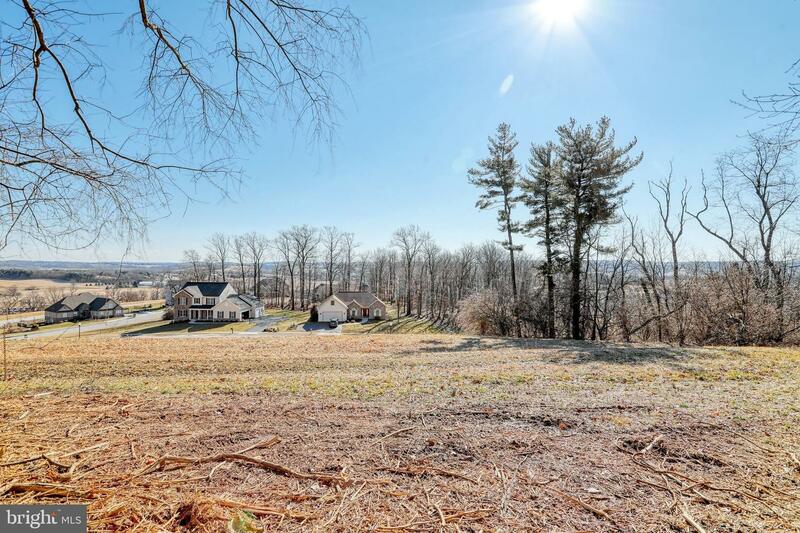 With views over the country side of Spring Grove, this land offers the privacy of a wooded site while sitting in the best neighborhood in the area. 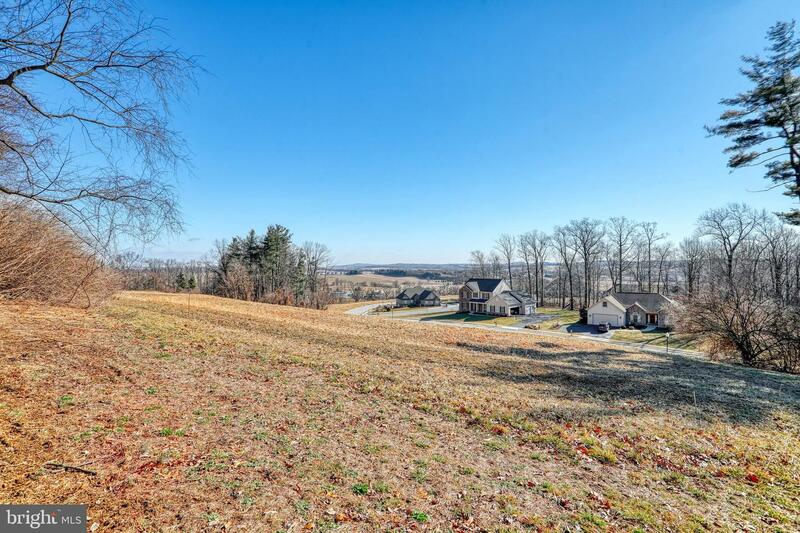 With a gentle slope perfect for a walkout basement, you will still have a level yard and a view, the perfect combination! 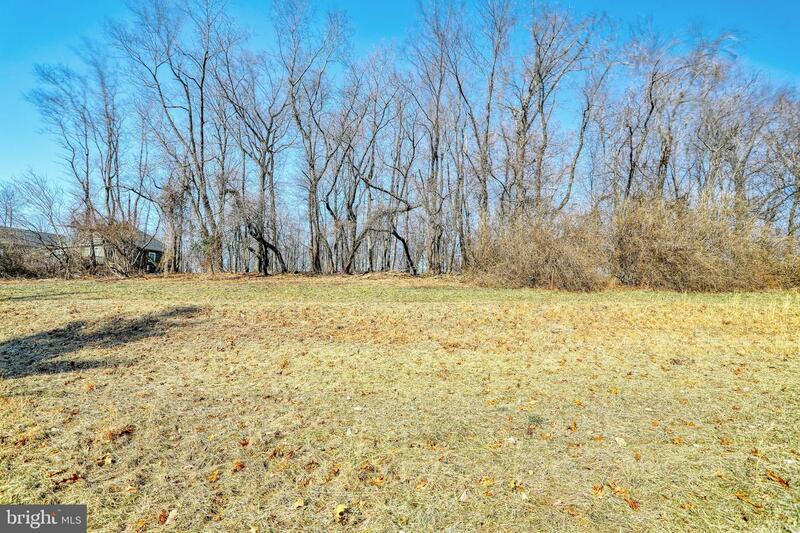 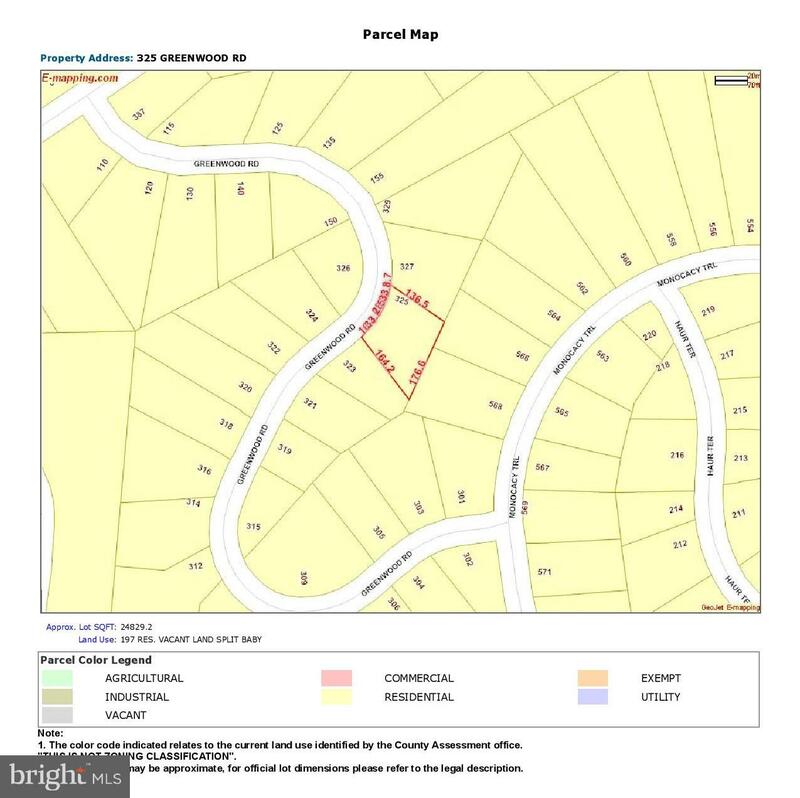 Ask about package pricing to built the home of your dreams on this lot, which is more affordable than you would imagine!